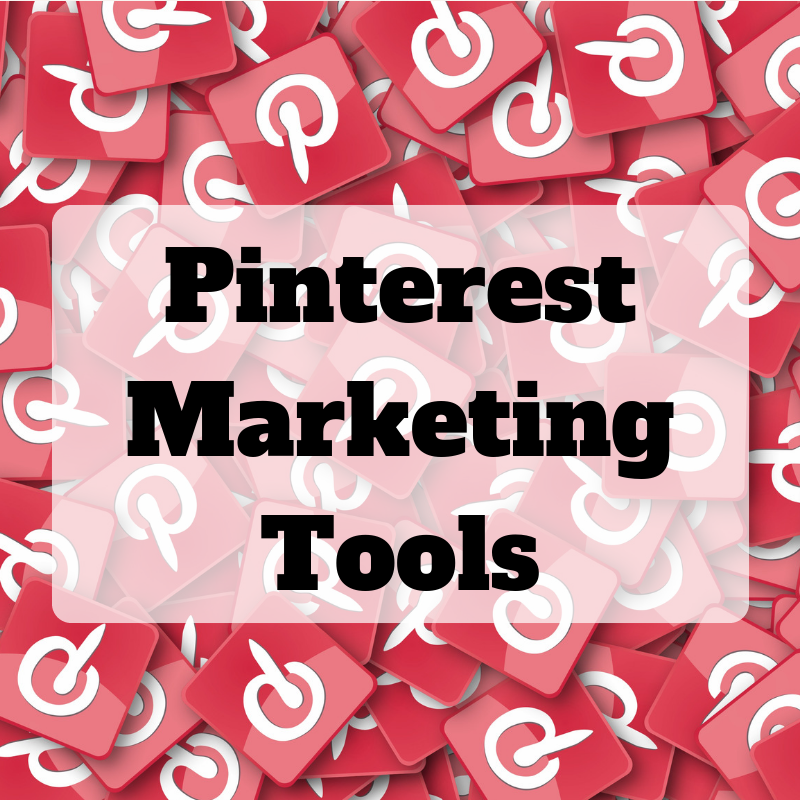 Top 3 Pinterest Marketing Tools that Help You to Get More Traffic. Pinterest is one of the best social media platforms to get high-quality traffic. Pinterest traffic converts wells into paying customers and knows as a valuable traffic source after search engine. That's why so many bloggers have driven their focus toward getting traffic from Pinterest. But it's not easy to get Pinterest traffic on your blog. Because Pinterest has its own algorithms like other platforms that track user behaviour and peoples intense. You are reading this post that means you also want to get more traffic from Pinterest. In this article, I'm going to share with you top 3 pinterest marketing tools that will help you to grow your pinterest traffic. Here is the list of 3 best pinterest marketing tools to grow your Pinterest account. If you want more traffic from a social platform like Pinterest then you need a tool like a tailwind. It's a Pinterest automation tool that helps you to schedule pins. Using this tool you can easily schedule and repin you Pinterest images. You don't need to go your Pinterest account and repin images manually. Tailwind is the best and most used social management tool for Pinterest. Almost every blogger and marketer use tailwind to manage their Pinterest account. You can use tailwind for free click here to signup. If your pins are not attractive nobody going to pin them. Eye catchy and beautiful pins always pined by others. You can use Canva, it's one of the best and free online image editing tools. 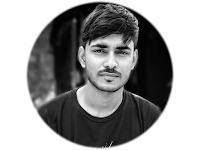 with the help of this tool, you can easily able to create beautiful images and infographic for your Pinterest account. I have been using canva from the first day of my blogging and I can say, I love this tool. All of my Pinterest images have created using this amazing tool. The best thing about this tool is that it's free and easy to use. Now peoples able to create pins in their mobile using canva mobile app. Watch this video to learn how can you create Pinterest pins on your mobile phone. If you want to get successful in Pinterest marketing then you should have to join some best Pinterest groups. Group boards have a large following that can help you to get more traffic to your blog. But, the thing is how can you find out group boards that have lots of members. For this, you can use the tool called pingroupie. It's a free tool that helps you in finding out perfect groups for you. Using pingroupie you can easily search targeted group boards from keywords in description option. It shows you all groups with categories, pins, collaborators and followers. Now you can simply pick high followers group boards so your pins can reach up to more peoples. Now you only need to ask the group board owner to join and allow as a contributor. These tools will help you to get more traffic from Pinterest. And allow you to do better marketing of your Pinterest account. Tailwind helps you in the schedule and repin images automatically. Canva allows you to create stunning images for Pinterest. Pingroupie helps to find out high followers group boards that you can join. I hope this post was helpful for you. If you have any question and suggestion to let me know in the comments below.